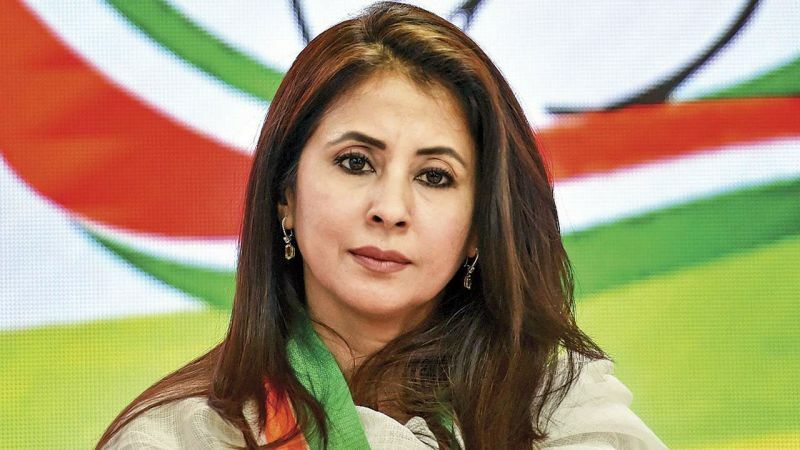 Mumbai: Bharatiya Janata Party’s Suresh Nakhua on Saturday filed a police complaint against actor-turned-politician Urmila Matondkar for hurting the sentiments of Hindus with her comments on a television show recently in which she allegedly said that “Hinduism has become the most violent religion in the world. In an interview with a news channel, Matondkar reportedly said that Hinduism, which was known for its tolerance, has become the most intolerant of them all under the Modi government. According to the report of news agency ANI, The complaint filed by Nakhua states, “ She has hurt religious sentiments of Hindus by calling 'Hinduism the most violent religion in the world' on a TV show". 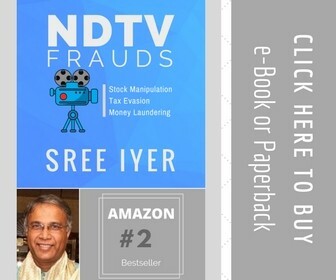 Congress President Rahul Gandhi and a journalist were also named in the complaint. Matondkar joined the Congress on March 27, and will contest the elections upcoming 2019 Lok Sabha election from Mumbai North parliamentary constituency.